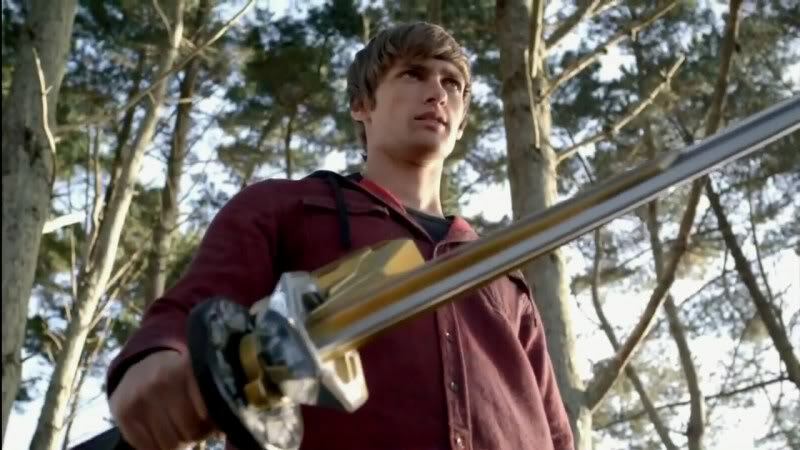 Hindsight Review: So, What Happened with Power Rangers Samurai? No, Seriously. What Happened? No spoilers. Just lots of ranting. Indeed. 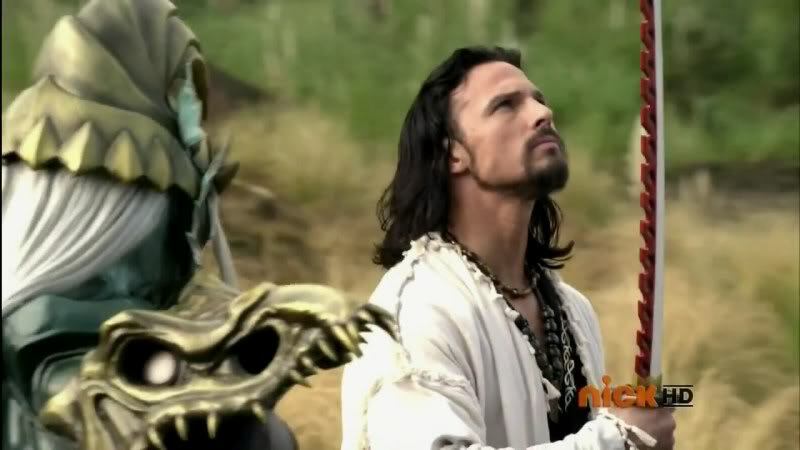 What did Power Rangers fans experience these last two years? After Power Rangers RPM and during the last gasp, misguided re-versioned Mighty Morphin, I think many if not most fans accepted that Power Rangers was pretty much done. Believing the franchise ended on a high note with RPM, I was one of those fans. 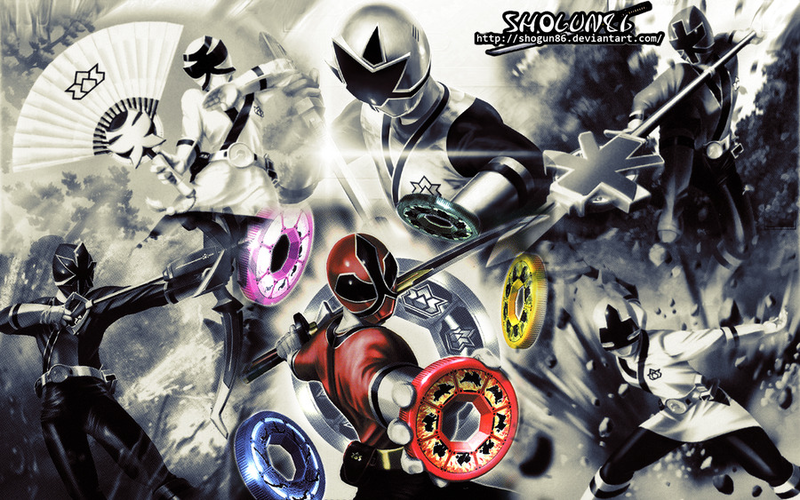 Which is what finally helped me open up to where Power Rangers was born out of. I started watching Samurai Sentai Shinkenger when, to my surprise, I realized having no Power Rangers left a hole in my life. And Super Sentai filled that hole. I loved it and immediately became a fan. Then the huge news broke. Haim Saban and his vast fortune would reclaim the franchise he helped create and take it to Nickelodeon where it conceivably would enjoy a much better platform than Disney was willing or able to give at the tail end of their ownership. Fast forward to February 7, 2011. 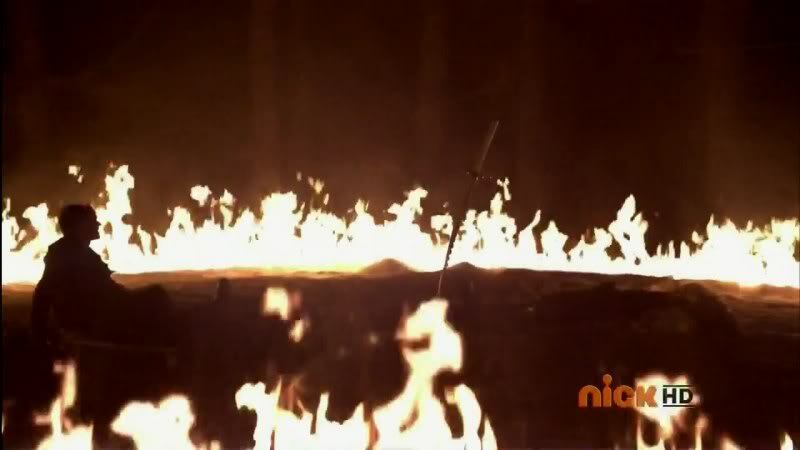 After plenty of shiny promos and the promise of morphing in high definition for the first time in 18 years, Power Rangers Samurai premiered, in primetime, on Nickelodeon. The Rangers regain consciousness after demorphing. For generations, Kevin says, their families have waited for this moment. 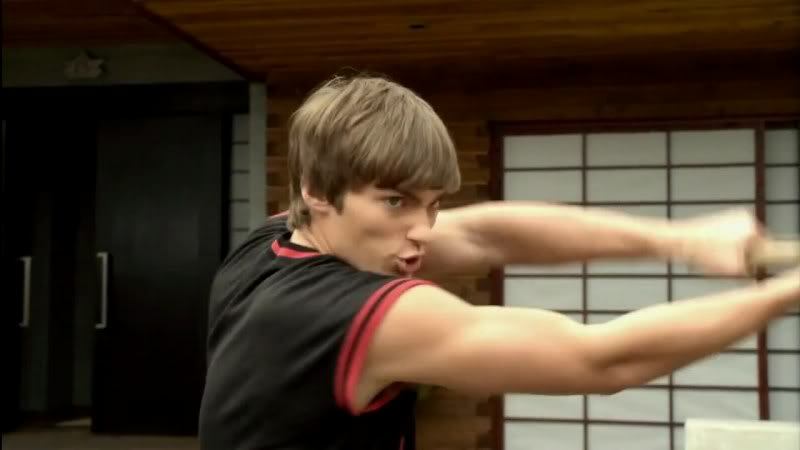 Mia says Samurai Rangers never give up. Jayden says what they do today will be remembered forever.